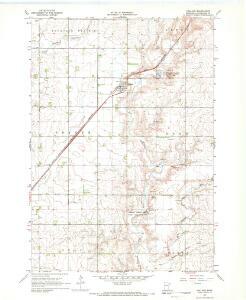 Counties of Cottonwood, Murray, Pipestone, Jackson, Nobles and Rock, Minn.
1 : 1430000 Colton, G.W. 1 : 1330000 Tanner, Henry S.
(Wisconsin, Minnesota) Railroad Map of the United States. 1 : 2407680 Appleton, D. & Co.
1 : 2200000 Mitchell, Samuel Augustus Jr.